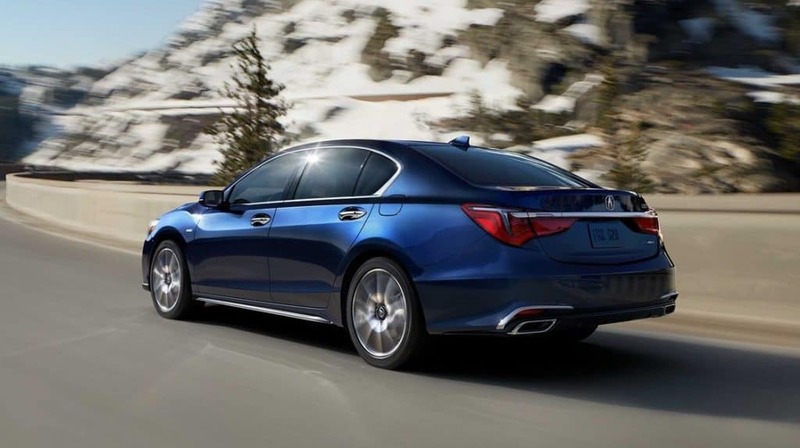 An Acura with all-wheel drive allows for superior traction and control when driving in the Naperville area. 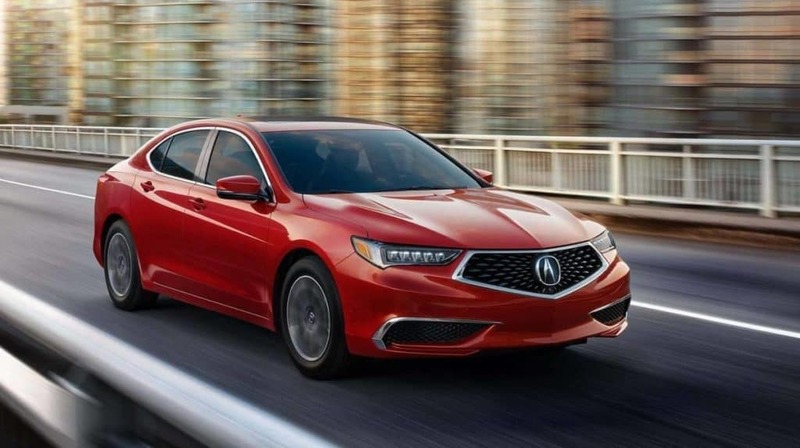 Unlike other manufacturers, Acura offers a variety of AWD sedans as well as crossover SUVs. Check out the following AWD Acura highlights—as well as reasons to pick all-wheel drive—at McGrath Acura of Westmont. 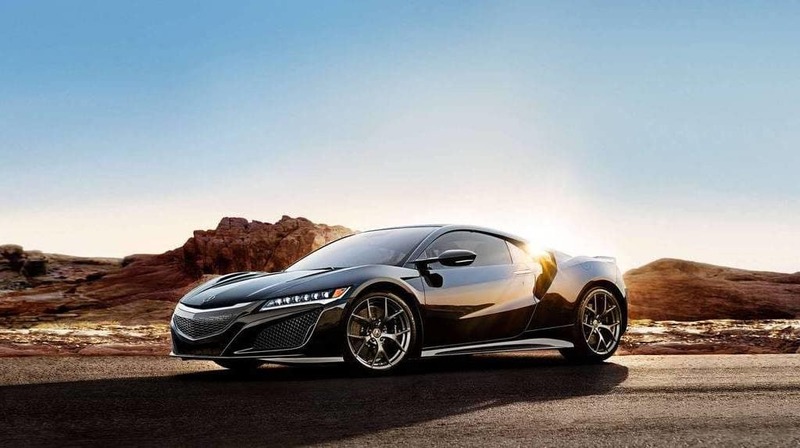 The Acura NSX sports car shows off the performance capabilities of Super Handling All-Wheel Drive (SH-AWD), an all-wheel drive system that enhances your handling and control out on the track in Arlington Heights. Extra traction is key if you’re planning to carry up to 8 passengers in the rain and snow. On top of that, the MDX can be equipped in a Sport Hybrid configuration, ensuring excellent fuel economy in the process. Unlike front-wheel drive or rear-wheel drive vehicles, all-wheel drive can send power to all four wheels at once. That ensures that torque is going where it can be best utilized, and it makes low traction situations like gravel, snow, or rain easier to overcome. Advanced all-wheel drive systems from Acura then return power to the front or rear wheels to ensure strong fuel economy numbers. If it’s time to try out the Acura TLX, Acura MDX, or Acura RDX in person, get in touch with McGrath Acura of Westmont. Schedule a test drive to find out why Chicagoland comes to McGrath Acura for Acura AWD cars.